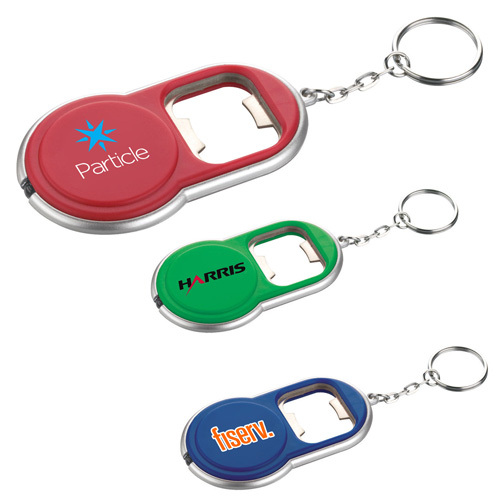 Custom round bottle opener keychain flashlight offers high utility value against the investment made. 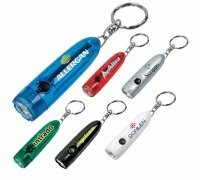 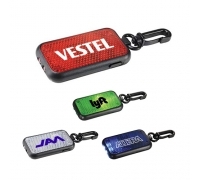 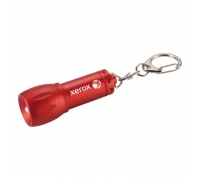 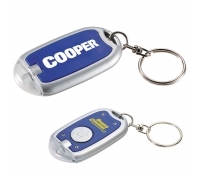 This keychain flashlight can double up as a keychain holder, light source, bottle opener and a fashion accessory. 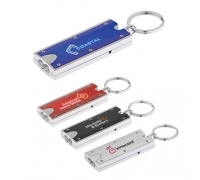 Advertisers who are looking for one tool to serve different purposes can always seek it with all confidence. 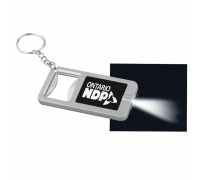 They just need to find out creative ways of handing out these flashlights.